Whether you’re in Jamaica, Canada or Japan, when the piano chords of Vybz Kartel’s “Summertime” chime in, it tingles your warmth senses and immediately transports the listeners into party mode. One would never expect that the catchy Dancehall anthem, recorded by one of Jamaica’s premiere artist, was birthed from a studio in Sweden, over 5000 miles away. As one of the biggest hits in 2011, along with Popcaan’s “Ravin”, the “Summertime” Riddim, infectiously entered the party season, dominating charts local and internationally as well as receiving a nomination at the 2011 Soul Train Awards for “Best Caribbean Performance”. In Jamaica alone, “Summertime” and “Ravin” saw accolades from Youth View Awards, Jamaica Star, OutaRoad.com and Jamaica Observer. All this popularity and yet, the producer, remains an enigma, a foreigner to the shores of Jamaica, but an architect in riddim creation. 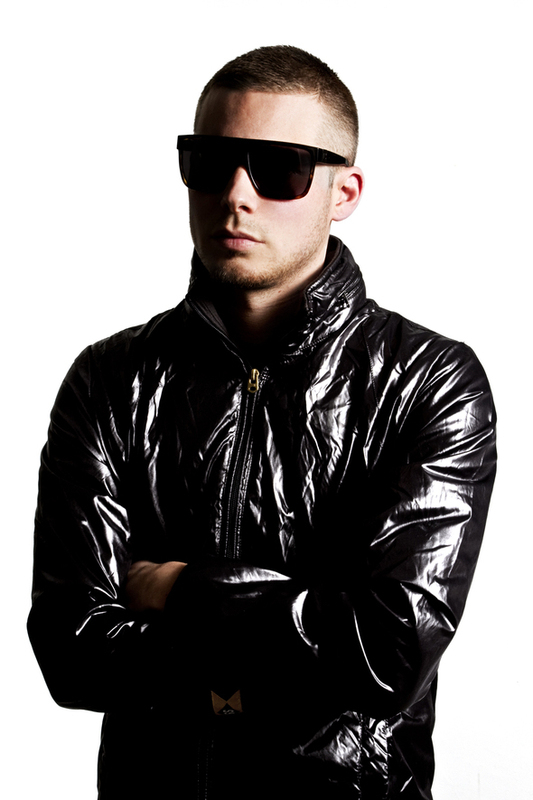 His name is Andreas Nilson, and he is the force behind Adde Instrumentals. Composing such riddims as Summer Wave, Corner Shop (with JR Blender), BBQ, Happy Daze, Sweet Sounds (with So Shifty), building riddims for singles like Vybz Kartel's "Bike Back" "Bubble Hard" and Mr. Vegas "God On My Side", Adde Instrumentals has contributed gingerly to the sound of Dancehall within the last few years. From childhood, Adde was destined for music, receiving his first piece of equipment (a synth/sampler) at the age of seven. By highschool, Adde was producing tracks and deejaying receiving his Audio Engineering Diploma in 2005. 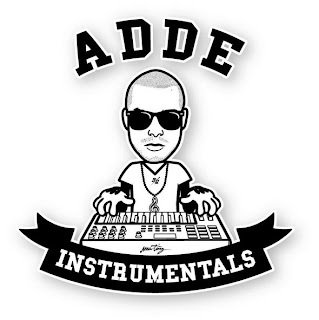 Influenced by many genres of music, Adde's early productions range from RnB and Hip Hop to Pop and House, with a passion for Dancehall always present. As his strengths in production grew, so did the diversity of his creations. While parring with a few local Dancehall acts, Adde began his dance with riddim production, and it instantly grew into success. Those first dancehall riddims later became the backdrops for Vybz Kartel's "Bike Back" and "Open Up", although it was instant connection for Kartel lyrics and Adde's instrumentals, the process didn't go so smoothly. Adde explains, "With all the scamming going on, when I received my first contact from Vybz Kartel, I thought it was a joke. He even sent me a rough demo of "Bike Back" but the vocals were so distorted I STILL thought it was a joke. It wasn't until Kartel sent me a video message to prove it was him. After that, well you listen to the results!!!" 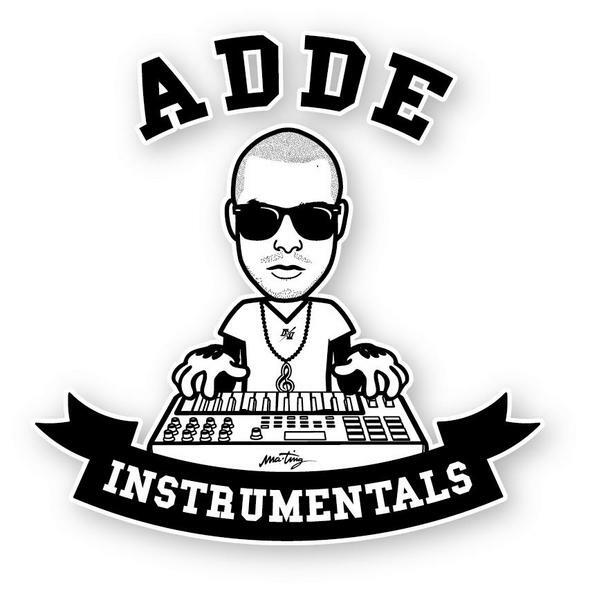 Having "Summertime" become such a huge success, Adde Instrumentals has been working feverishly to keep up with the fast pace of Dancehall. Currently composing the "Bad Gal" riddim for Hapilos Productions with such talent as Chino, Di Genius, Demarco, RDX and Stylo G, Adde Instrumentals has a busy year planned for 2013, as he conquers infusing authentic sounds into a foreign land.